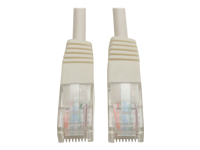 Make Fast Ethernet network connections using this high quality shielded Cat5e Cable. 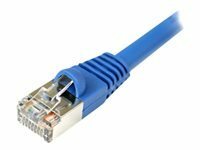 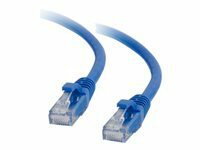 StarTech.com's Cat5e Shielded F/UTP Snagless Patch Cables offer reliable Ethernet connections. 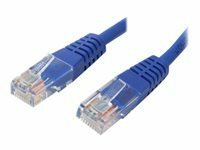 This 25ft cable meets or exceeds all Category 5e specifications and features a durable blue jacket that simplifies departmental color coding while providing rugged flexibility for network connections.